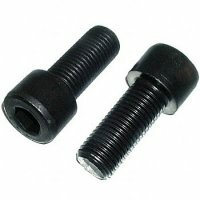 M4 x .7 x 60 Metric Socket Head Cap Screw. 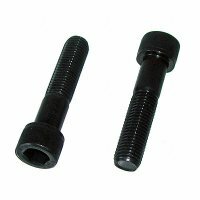 Plain Finish with Allen Drive (hex drive) / Coarse thread. Grade 12.9.